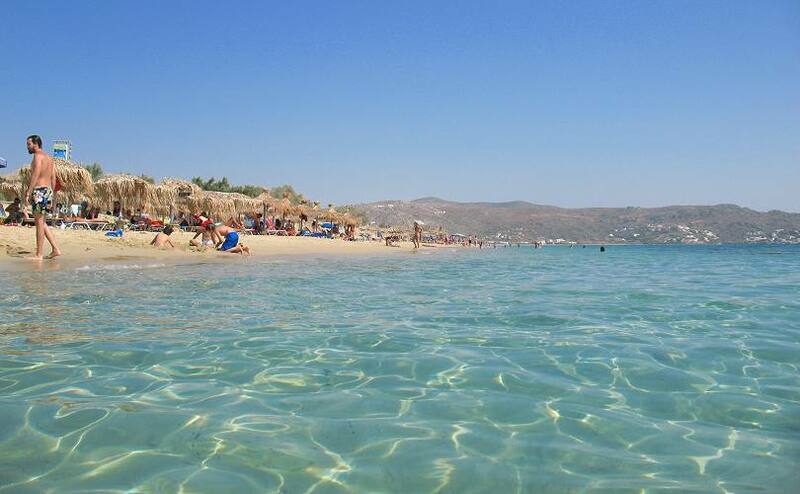 Plaka beach is a beutiful beach that continues just after Agia Anna. 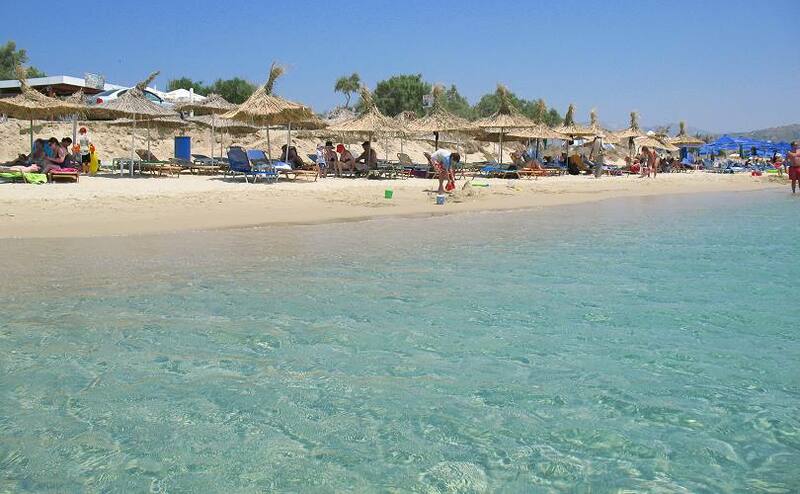 The beach is very long and it is very popular for its wonderful sand and the emerald waters. 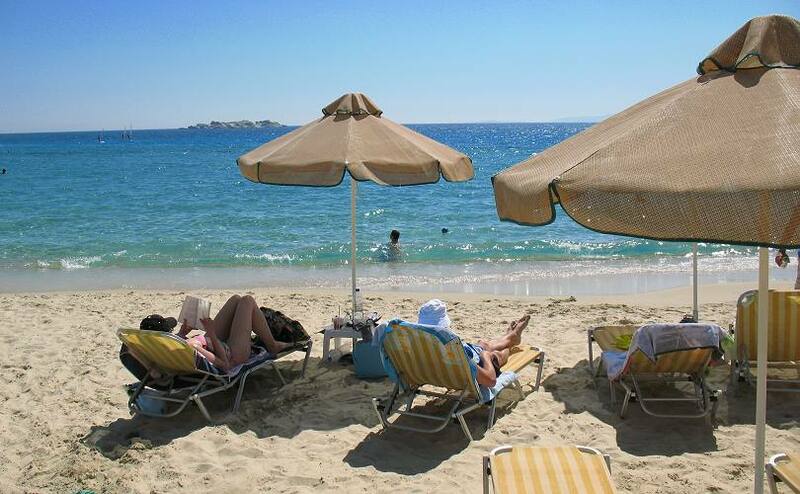 The sand is golden and fine and at the end of Plaka it turns to very fine (powder like) and white. There is a wide choice of accommodation to suite all budgets and needs. 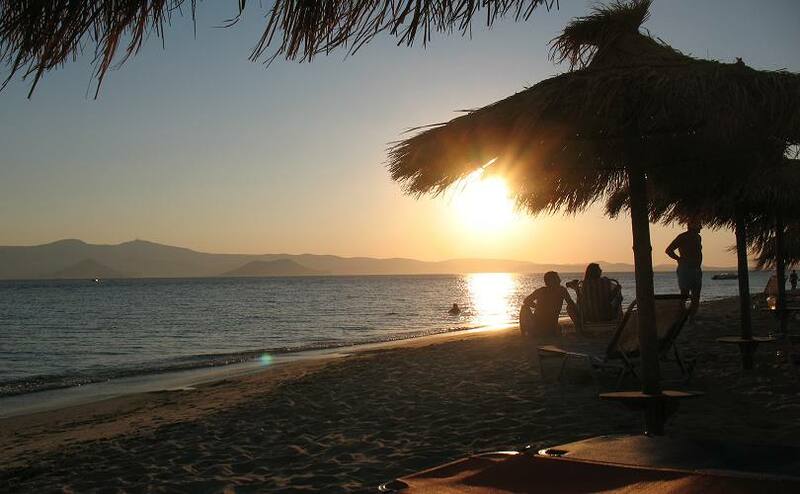 There are many restaurants along the coast serving Greek and international cuisine. Restaurants, cafes, mini-markets, car rentals, bike & motorbike rentals, news agent, cash point machine, beach lifeguard, water sports. 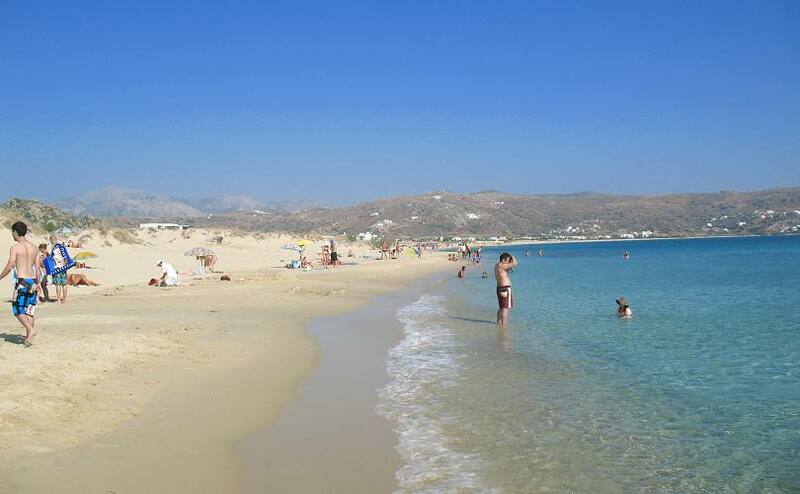 Frequent bus schedules from / to Naxos Town and Agios Prokopios & Agia Anna. 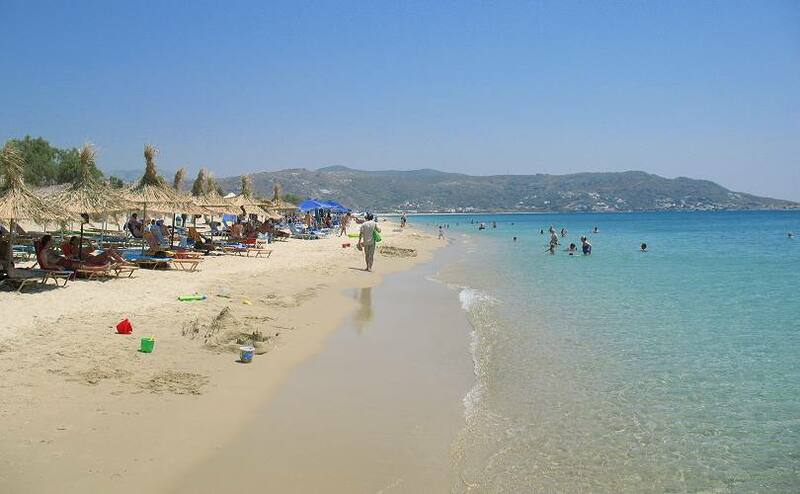 Plaka is a very long beach and bus terminates after covering almost 3 km of Plaka's coastal road. The bus terminates after covering 3 Km of Plaka's coastal road. 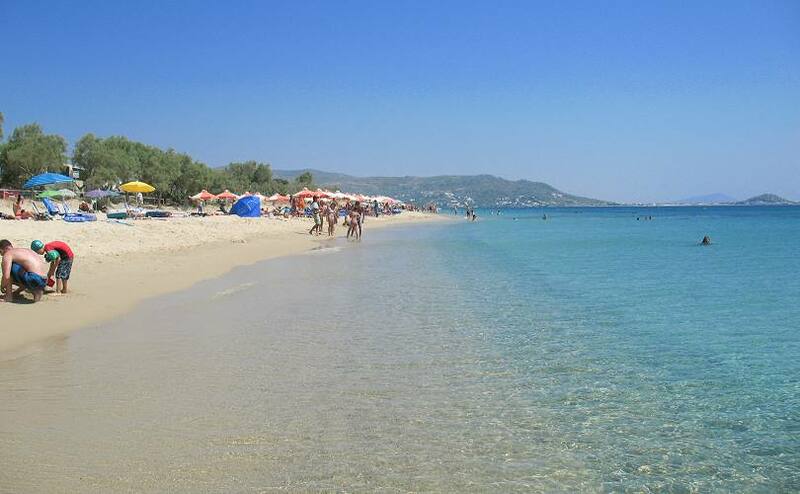 You can explore the rest of Plaka on foot and even keep on walking until Orkos and Mikri Vigla (Parthena) beachs. In such a case have some water with you.